Welcome to the most extraordinary accommodations in the world! 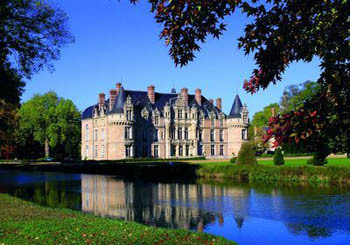 Castle and palace hotels in Europe offer history and fantasy, memories and inspiration. You’ll feel like royalty when you snuggle into an antique four-poster bed, glide down a sweeping, elegant staircase, or feast on a sumptuous dinner in a tapestry-hung dining room that was once a great knights’ hall. 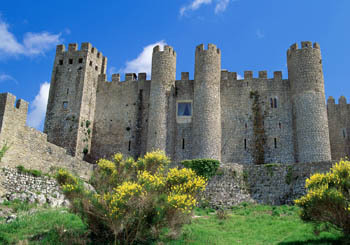 Any castle (and country house) lover will adore the new destination feature on Booking.com. 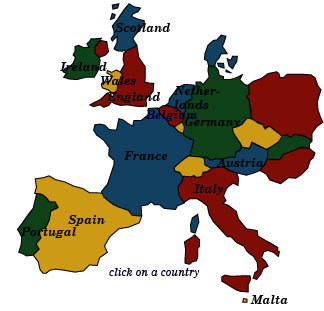 If you would like to explore the famous castles and country houses of Europe, find inspiration from some stunning photographs, and get ideas for nearby accommodation, check out. Destination castles and Country Houses by Booking.com Of course come back here to find your own perfect castle hotel to sleep in! 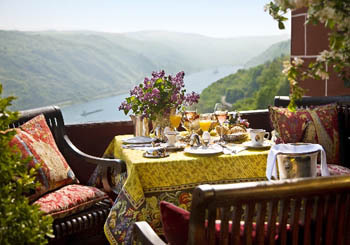 My name is Pamela Barrus, and I have written about castle and palace hotels for over 25 years. On this unique online resource you’ll discover hundreds of fantastic lodgings you never knew existed and ideas on the very best things to do after you’ve checked in. Lodging is one of the major expenses of your hard-earned vacation and one of the most often talked about subjects to friends and family when you return home. Why not bring back stories of having slept in a fantastic tower room or of an encounter with a castle ghost? If you think a hotel is more than just a room to sleep in, then this site is for you. 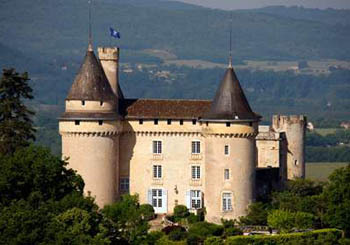 Château de Mercuès, France--has stood guard over the Lot Valley since the 100 Years' War. 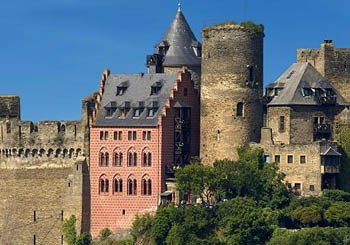 Burghotel auf Schönburg, Germany--Rhine legends and perfect castle accommodations. Burghotel auf Schönburg, Germany--breakfast while watching the river traffic. 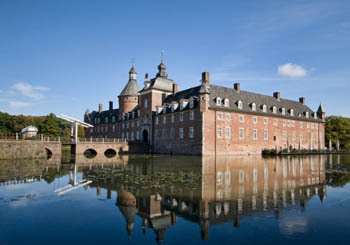 Parkhotel Wasserburg Anholt, Germany--a splendid Westphalian moated castle. 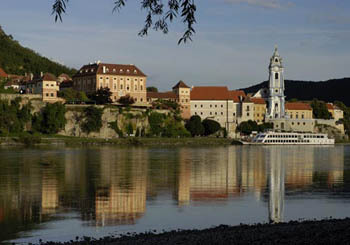 Hotel Schloss Dürnstein, Austria--arrive stylishly by boat on the beautiful Danube. 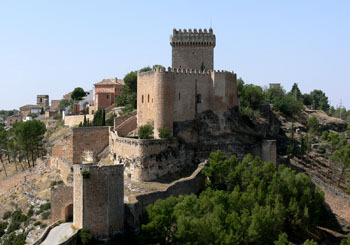 Parador de Alarcón, Spain--a fantastic 1,000-year-old Moorish castle. 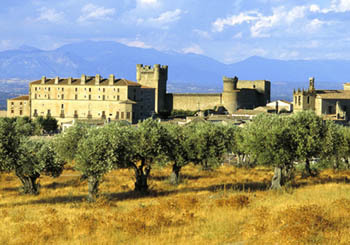 Parador de Oropesa, Spain--a rugged beauty amongst the olive trees of La Mancha. 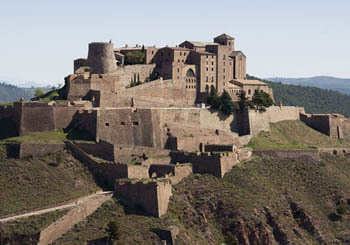 Parador de Cardona, Spain--a 9th-century fortress only a day's drive from Barcelona. Pousada de Óbidos, Portugal--a royal castle in one of Portugal's most charming towns. 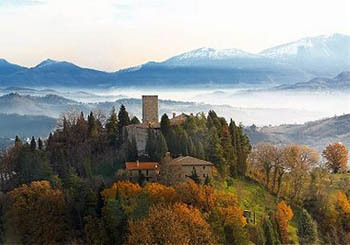 Castello di Petroia, Italy--enter a medieval world above an Umbrian hilltop village. 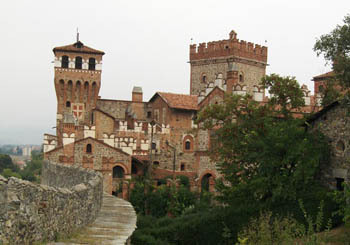 Castello di Pavone, Italy--a delightful, 14th-century castle in the Piedmont region. Château d'Esclimont, France--breathtaking at first sight. 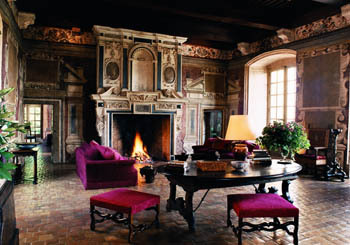 Château de Bagnols, France--elegant castle interiors welcome 21st-century guests. 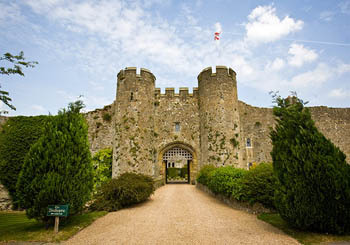 Amberley Castle, England--perfect for a romantic weekend or a wedding. 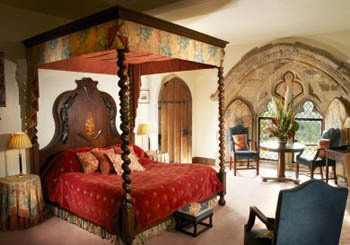 Amberley Castle, England--noble bedrooms are all part of the fantasy. 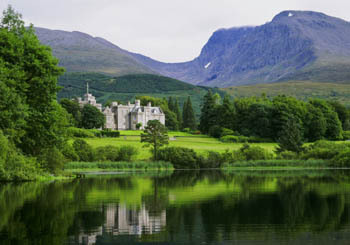 Inverlochy Castle, Scotland--privacy guaranteed in the shadow of Ben Nevis. 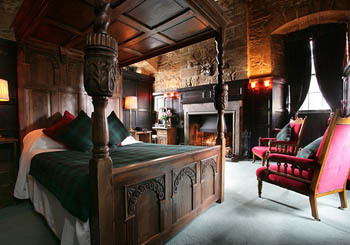 Dornoch Castle, Scotland--sleep like a lord or lady in a gorgeous hand-carved bed. 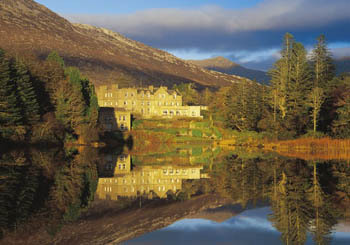 Ballynahinch Castle, Ireland--learn to fly fish in the heart of magical Connemara. 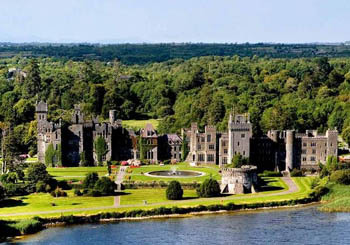 Ashford Castle, Ireland--can a 14th-century castle be a world-class resort? Yes!